Contrasting governance style of BJP Prime Ministers in India - Integration Through Media ....! 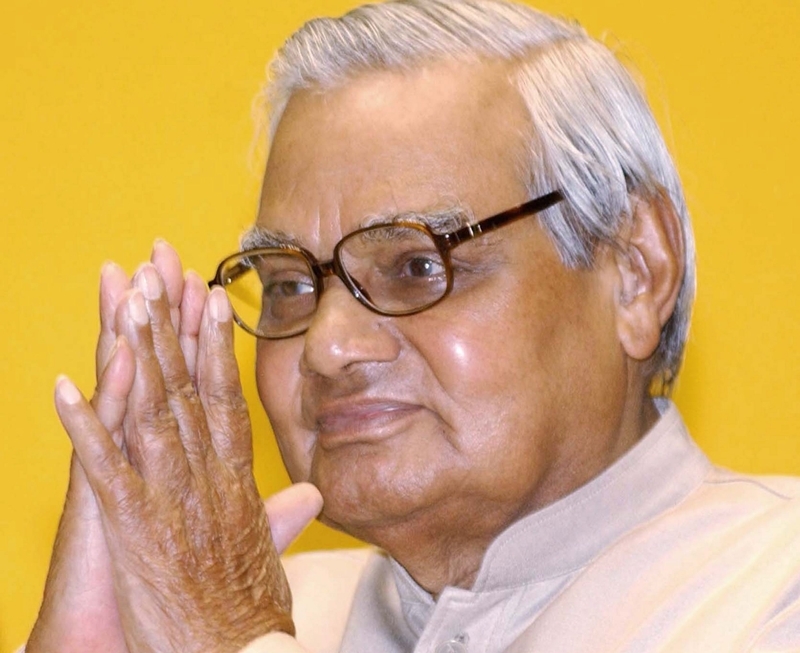 Mr. Atal Bihari Vajpayee, the first BJP Prime Minister of India, was in power for around six years. When Mr. Vajpayee passed away at the age of 93. the entire country bowed to him in reverence , applauded his contribution and praised him on several counts. He was essentially hailed for his qualities and attributes such as humaneness, love for all, intellectual capability, oratory skill and being a poet. Certainly, he was loved by all.